While I won't be sailing, I am heading out to New York for a week. While my thirteen year old attends her Broadway program, Teen and I will be exploring the city yet again. I'm hoping to get some posts up during my time away, but in case I don't, know that I'll come back home again soon. 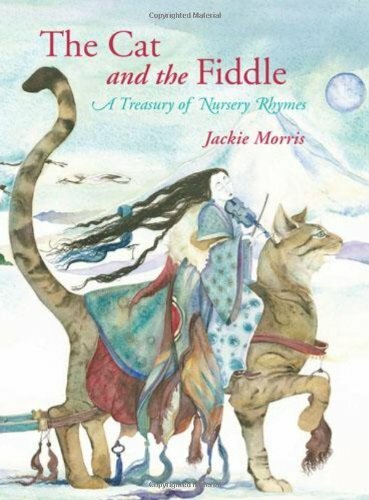 Thanks for spotlighting a nursery rhyme collection that sounds like it must be a visual treat. Will have to check it out. Have a great time in NYC. Sounds like a delightful read. I always read before I go to bed and find that is helps me to sail away into pleasant dreams. My mother used to sing the "Baby's bed" song to me, although it was "Baby's boat" in her version. This sounds like a beautiful collection -- thank you for bringing it to my attention!